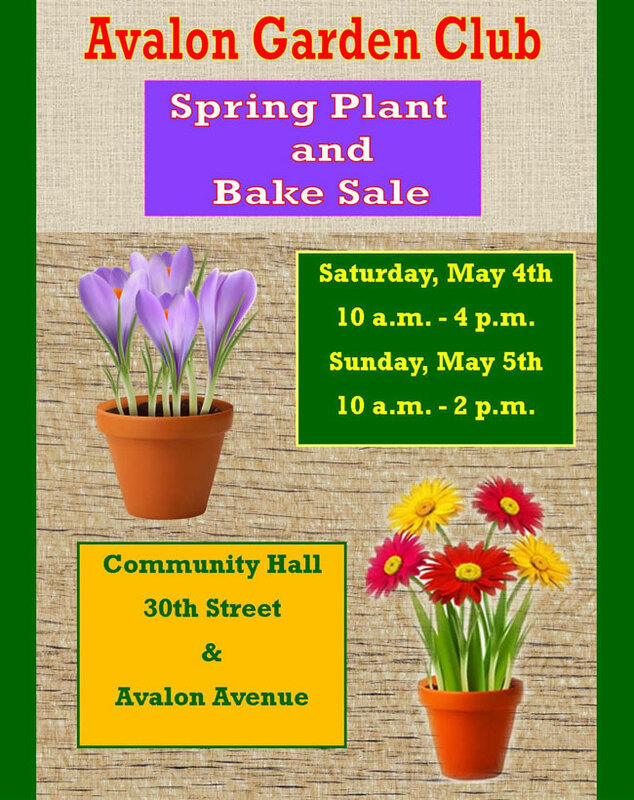 Gardening weather is around the corner and the Annual Avalon Garden Club Plant & Bake Sale fundraiser is being held Sat, May 4, 10-4PM, and Sun, May 5, 10-2PM. 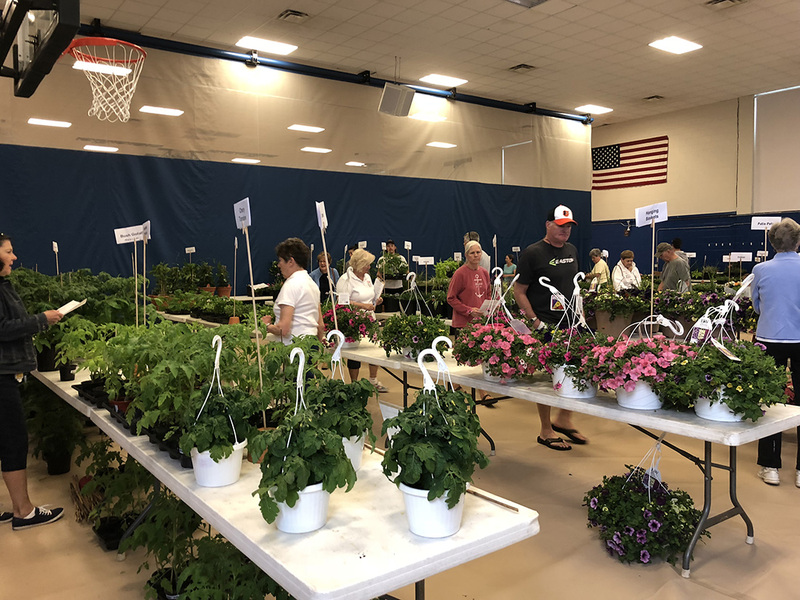 The Public is urged to stop by and peruse through the tables of the many varieties of annuals and perennials in various sizes on sale; as well as baked goods. Club members will be on hand to help, answer questions, and assist loading cars. Get a 10% discount by downloading the “Presale Sale Form”. Must be prepaid and mailed by March 31.